Electric scooters have rapidly become a favored mode of transportation for many of Americans, which helps explain how Bird and Lime are leading electric scooter startups that are now worth billions. 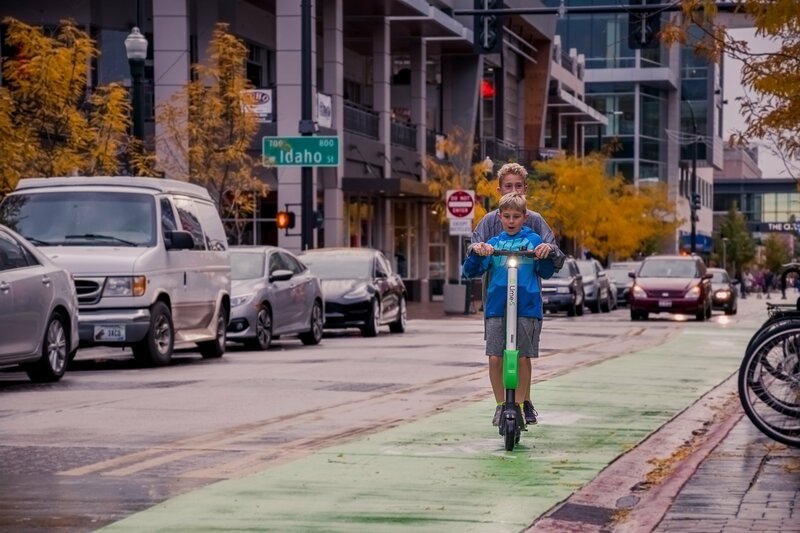 And, for its part, Uber and Google’s Alphabet have significantly invested in Lime, a scooter-sharing startup, to the tune of a staggering $335 million. The rapid growth of this industry, however, has coincided with significant public safety concerns, with growing evidence that electric scooters can be extremely dangerous. While the public is enjoying this fun mode of transportation, it is now increasingly clear that electric scooters can be deadly. As Dr. Sam Torbati of the Sinai Medical Center in Los Angeles told CNN, electric scooters are “no safer than any other motorized vehicles”. Here are just a few reasons why electric scooters have led to many injuries since arriving in California and elsewhere around the country. With the rise of electric scooters, it is easy to forget the fact that these are motor vehicles traveling at speeds up to approximately 15 mph, for both Bird and Lime’s scooters. Whether a rider finds scooters exhilarating or simply an efficient and fun way to travel, the fact remains many riders are ending up in the emergency room. CBS News reports that trauma surgeons across the country report daily occurrences of scooter accidents resulting in hospital visits. Sadly, some of these injuries are either life-threatening, fatal or leave victims with permanent disabilities. 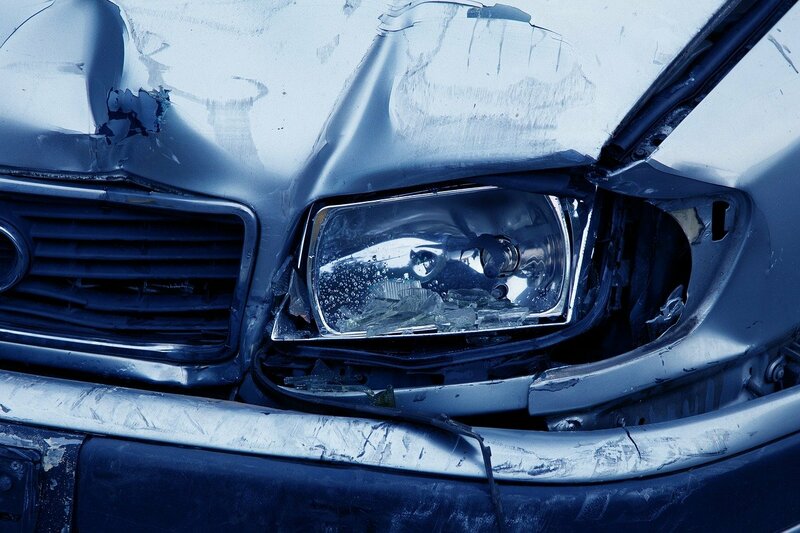 Indeed, accident rates may be as high as 1,000 per month. What are the risks facing scooter riders and why are electric scooters so dangerous? Most importantly, similarly to motorcyclists, scooter riders must face the dangers of having no barrier between themselves and the road if they are thrown off their scooter or collide with another motor vehicle or pedestrian. In the Los Angeles and San Diego markets, a battery defect in Lime’s electric scooters led to a recall due to fire risk concerns. This is not to suggest that electric scooters are unusually defective products or anything of the sort, but, rather, it serves as an important reminder that motor vehicle defects can cause accidents and injuries if design detects go undetected and those vehicles remain in use. If a design defect or similar safety concerns cause an accident and a victim’s electric scooter injuries, then a product liability lawsuit may be pursued in order to recover compensation for the accident victim. If you or a loved one has been injured in a Bird or Lime scooter accident, it is important to understand that this new industry raises new legal questions and issues in an accident. To protect your legal claim, choose an electric scooter accident lawyer who has earned a reputation for fighting on the behalf of Bird and Lime accident victims and recovering compensation that holds responsible parties accountable. Contact us online to speak with a Bird or Lime electric scooter accident lawyer at The Ledger Law Firm today.